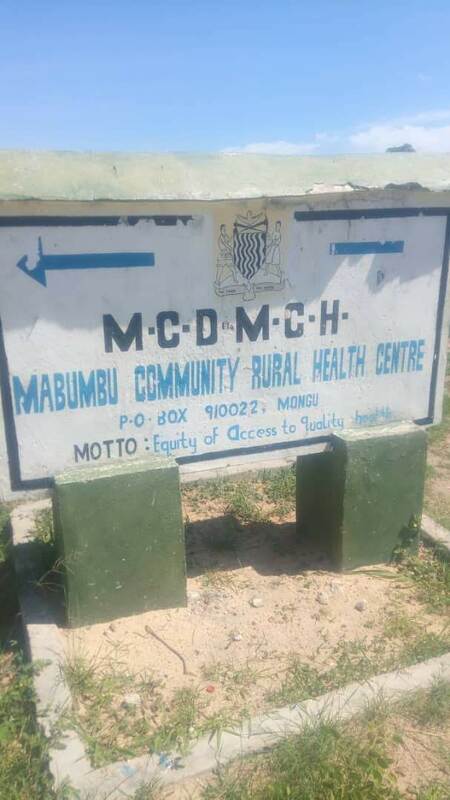 SEPO Zambia focused our year-end project on Mabumbu Community Rural Health Center. 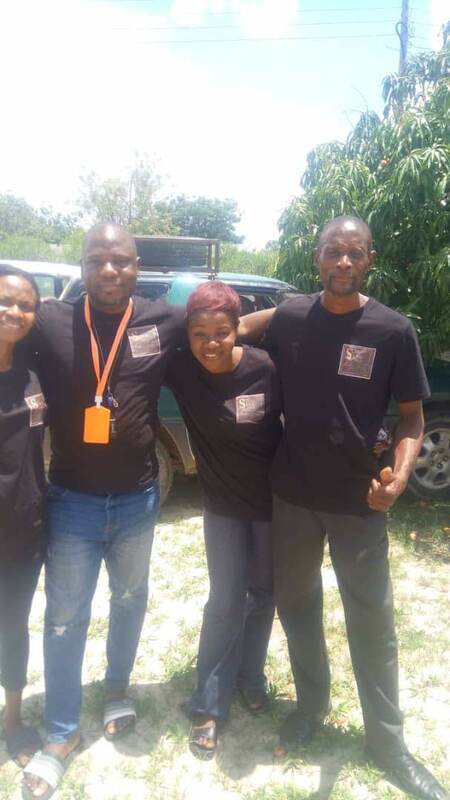 SEPO Zambia – Barotse branch members met in October to identify community needs and determine a suitable project to close the year with. 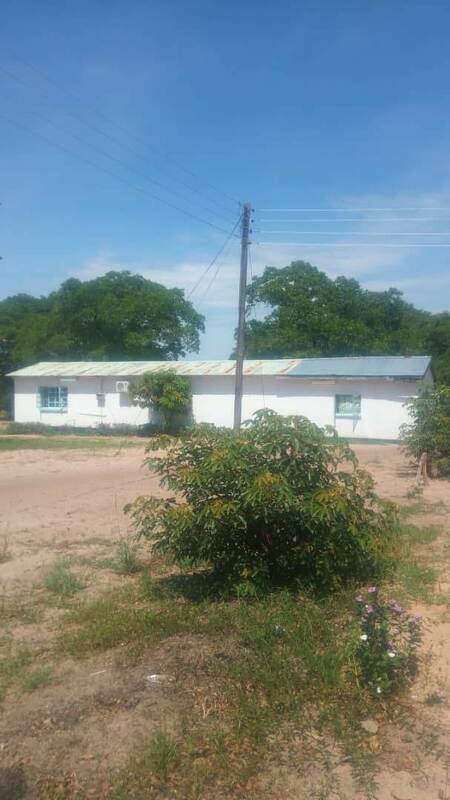 After discussions, the team settled on renovations of the community health center – Mabumbu Community Rural Health Center. 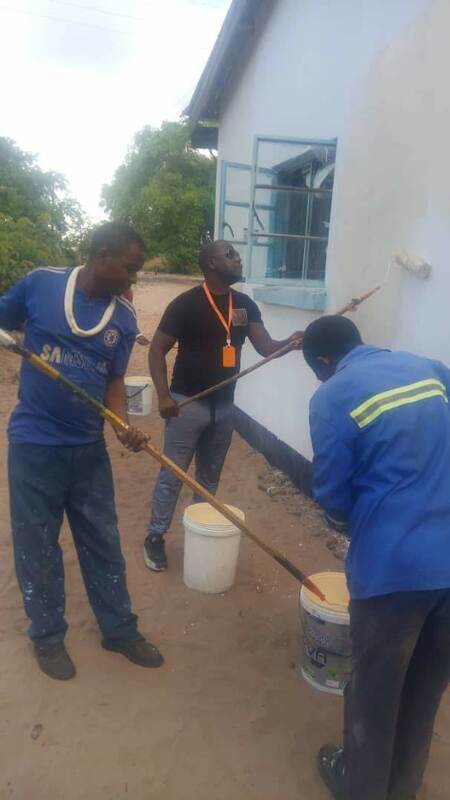 SEPO Zambia utilized our general funds (gathered from numerous, generous donors over the last year) to purchase the necessary materials to paint the entire interior and exterior of the health center. 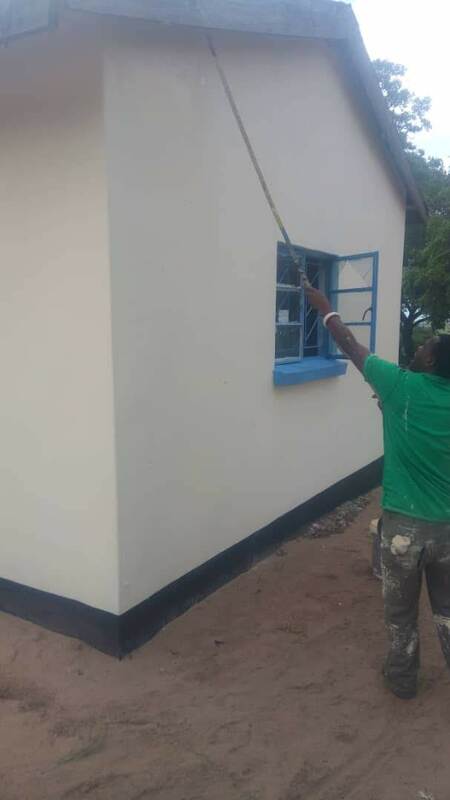 Now the clinic is ready for the next milestones that SEPO will assist with in 2019. We received news today that a land rover ran into/over? Kalangu’s sign. Yep, the one SEPO just fixed a few months ago. Fortunately, no one was hurt. If anyone is interested in raising the funds to fix the sign, please let us know! See the support us page for ways to send money. 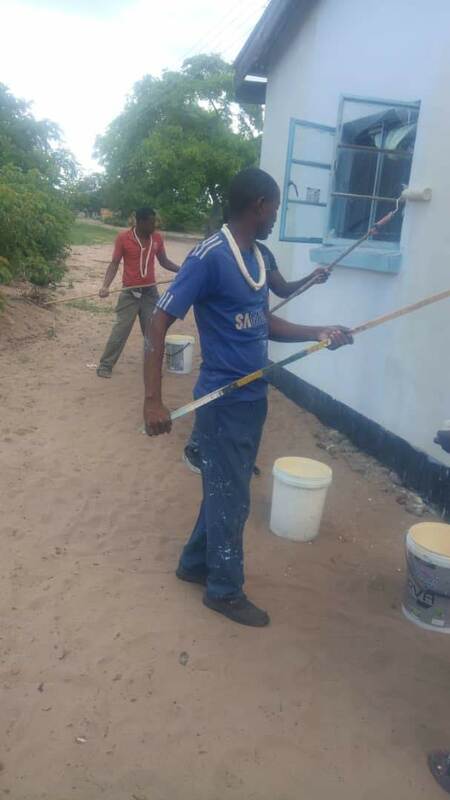 Due to the generous support of CNOS and numerous individual donors, SEPO was in a position to assist Kalangu with a few of their critical needs. 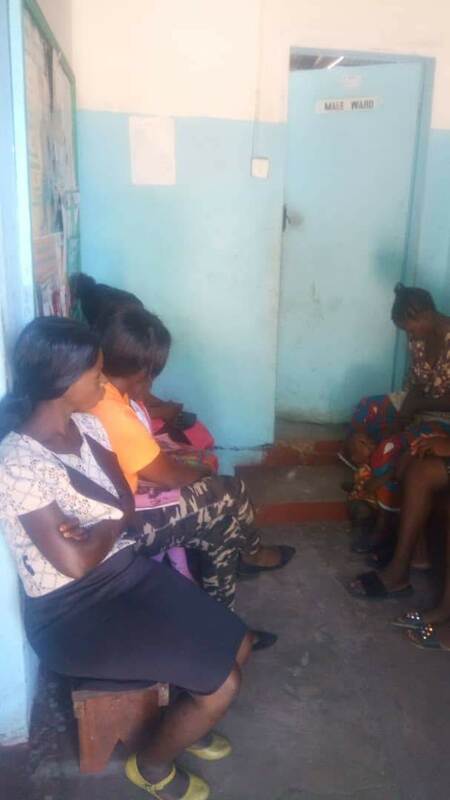 After the excitement of delivering school supplies to Kalangu teachers and students, SEPO sat down with the parents, teachers, and administration to discuss possible projects and needs at Kalangu. 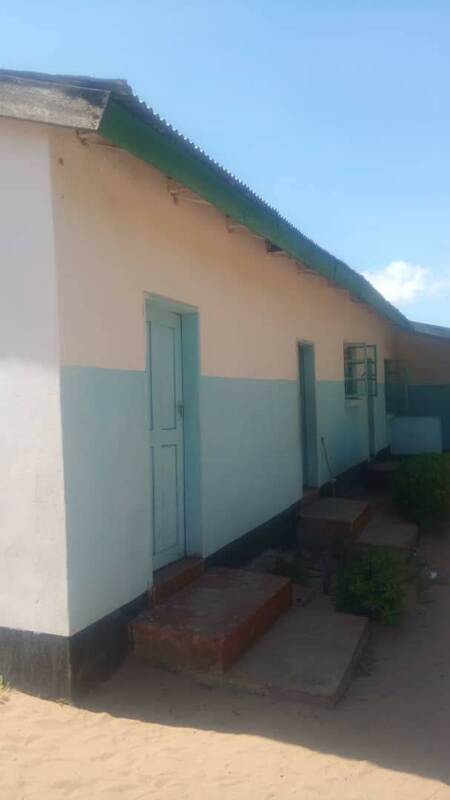 It is clear from our discussions with the parents, teachers, and community that Kalangu’s most pressing need is for additional classroom space. They are currently serving over 400 students with only 4 classroom – which means that classes have to stagger/rotate and students only learn for half a day (to make room for others). 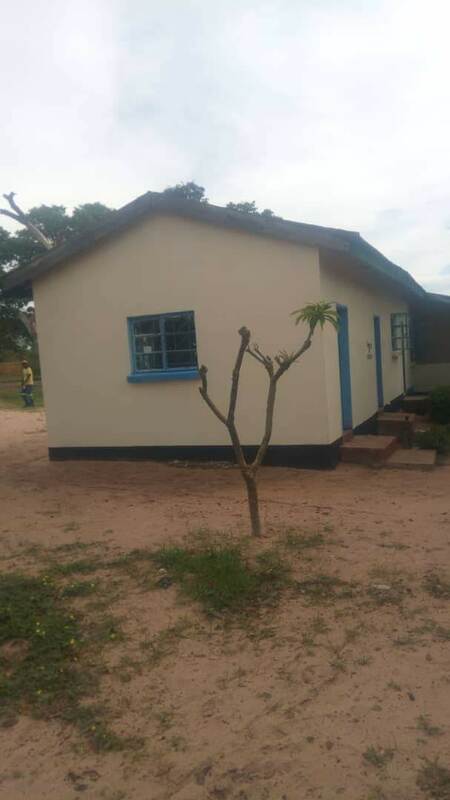 In fact, the PTA had already started trying to raise the materials needed to construct an additional school block with 3 classrooms to relieve the current congestion. 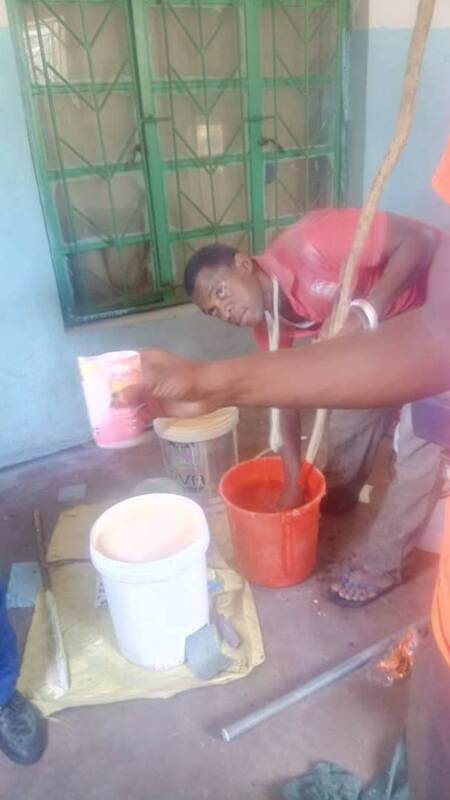 The PTA planned to require all families to bring 1 bag of cement at the beginning of the next term. A bag of cement costs approximately $10. 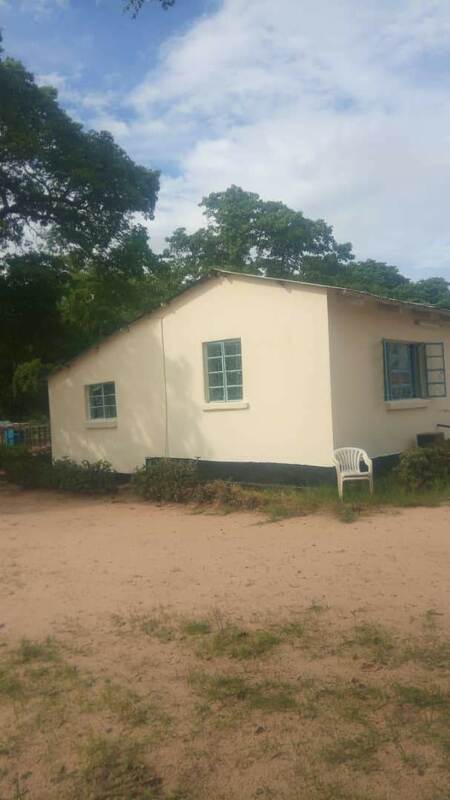 Given the economic position of most Kalangu families (where $15 is approximately what they live on for an entire month), an extra $10 is not easy to come by (and is contrary to the principle of free primary education). 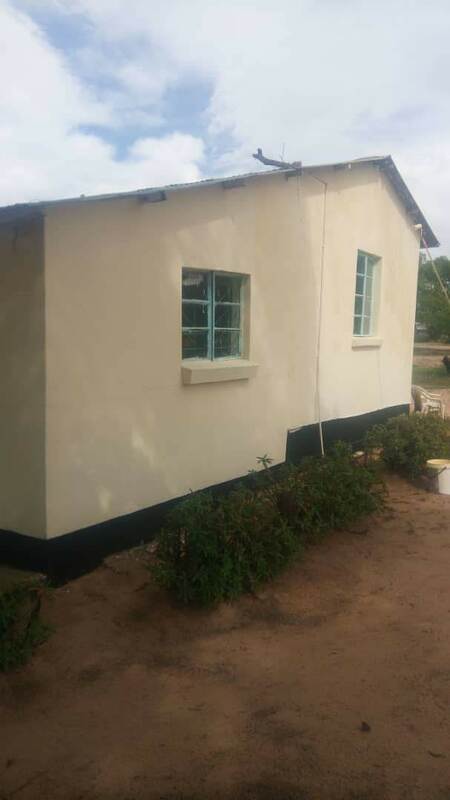 While the total cost of the new building is beyond the scope of SEPO’s resources at the moment, SEPO committed to funding the initial stages of the project by purchasing half of the cement that will be needed to make the cement blocks for building. The Kalangu PTA and parents committed to providing the labor and expertise in brick making and construction. On July 5th, the PTA purchased the cement to begin construction. Each weekend since, parents meet at Kalangu on Saturdays to make cement blocks. Those with expertise in brick-making lead the volunteers through the process. In the afternoons, some of the women cook a large lunch for all the workers. Check out all the action in the Kalangu Construction photo gallery. 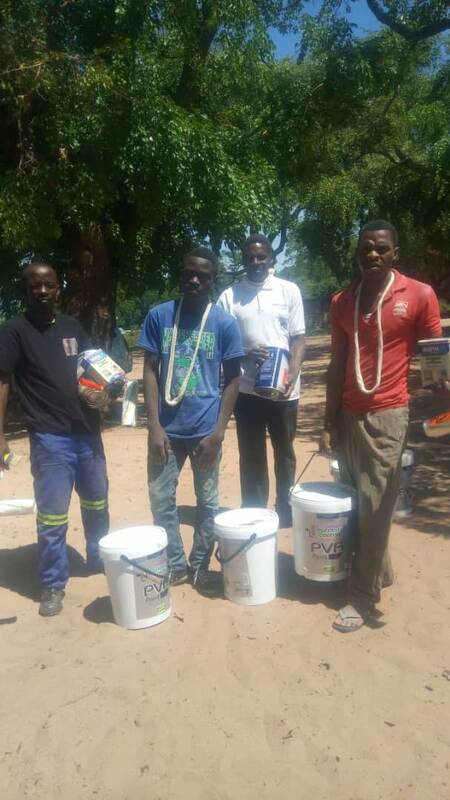 As the project continues, the PTA will continue to ask families that are capable to donate a bag of cement. 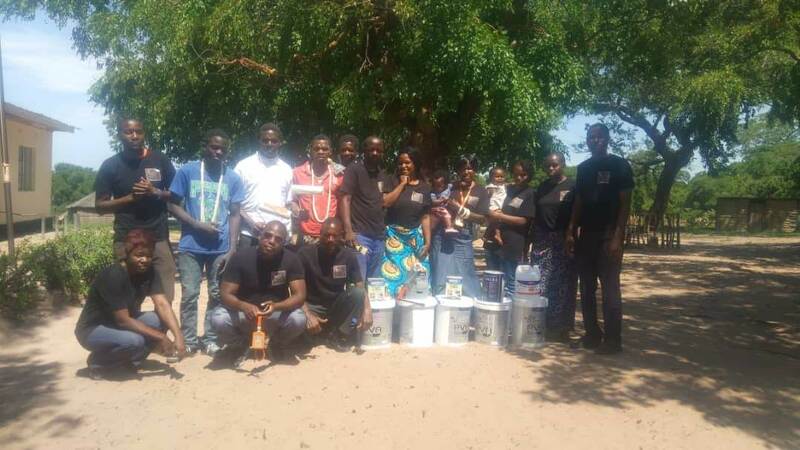 And last weekend, each of the teachers at Kalangu also donated a bag of cement as a contribution to the community they serve. Check out videos of all the activities below or on SEPO’s Youtube channel. 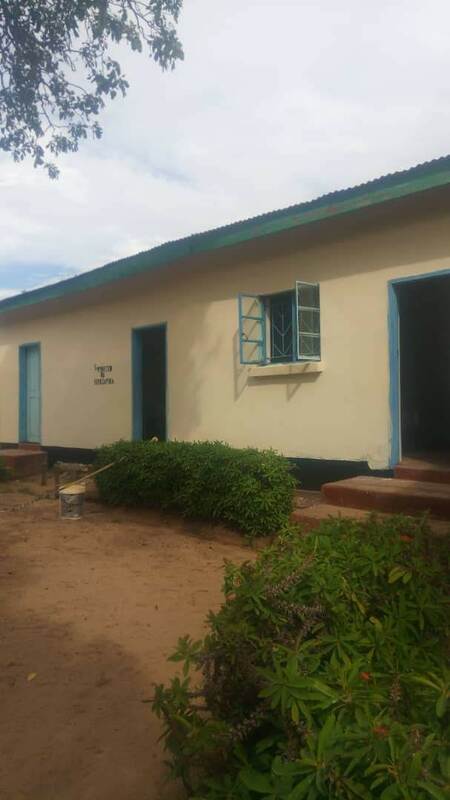 As the process moves forward, SEPO will continue to look for the resources to support this critical project to expand Kalangu’s ability to serve its students. If you are interested, get in touch! On July 5th, we visited Kalangu Primary School and delivered the school supplies donated by Emmeline Cook Elementary School students and parents. We were welcomed with songs from the students and dancing from the parents (take a look at our facebook page for some great videos!). The Kalangu community extends its gratitude to the ECook community and looks forward to innovative partnerships between the two schools. Check out some of the photos below (which capture only a fraction of the excitement!). The Kalangu community extends its gratitude to the ECook community and looks forward to innovative partnerships between the two schools. Check out some of the photos below (which capture only a fraction of the excitement!). Principal of Kalangu Primary School (Mrs. Munkoyo) meeting with us prior to the distribution of supplies. We are finally back stateside and will be posting frequent updates on all our summer 2017 SEPO projects. We are finally able to take a moment to update everyone on our SEPO activities. We know it has taken too long to post our first update but we’ve spent our first few weeks here taking care of various family issues and projects so that we could dedicate the bulk of our remaining time to SEPO projects. Our initial work involved identifying someone on the ground to manage SEPO projects once we are out of the country. We are pleased to introduce our Project Coordinator, Mato Kanenga. Mato is a mechanic, a teacher, a farmer, and a friend (but one of those rare friends who has become family). He worked with Angela on her dissertation research in eastern Zambia back in 2005 and has continued to assist us every time we are in Zambia. Most importantly, he is as committed to the mission of SEPO as we are. Additionally, we met last week with the PTA (Parent Teacher Association) to discuss their vision for a SEPO-Kalangu partnership, as well as a sister-school relationship with Emmeline Cook Elementary School. The PTA is very enthusiastic about SEPO’s continued commitment to the community. In our discussions, numerous possible projects were discussed and outlined. 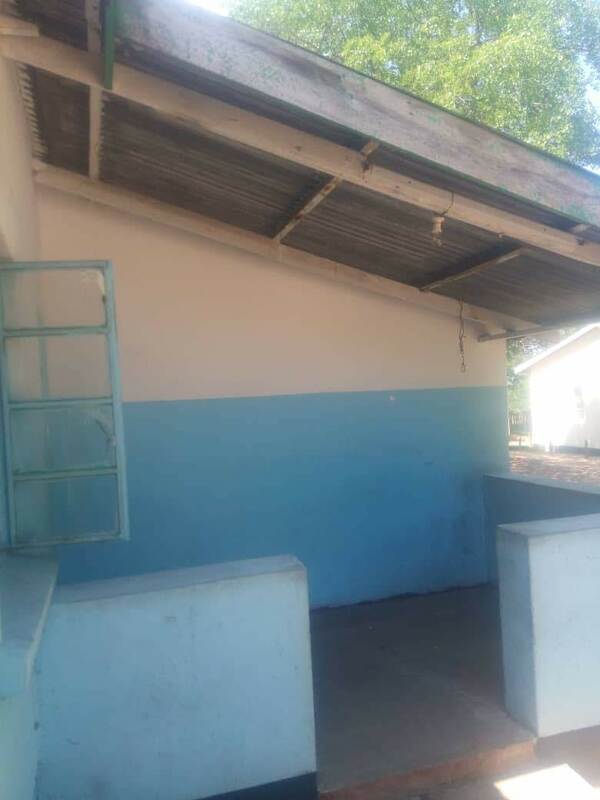 Kalangu’s most pressing need is for additional classroom space. They are currently serving 400 students with only 4 classroom – which means that classes have to stagger/rotate and students only learn for half a day (to make room for others). During our meeting, we outlined a budget to construct an additional school block with 3 classrooms to relieve the current congestion. 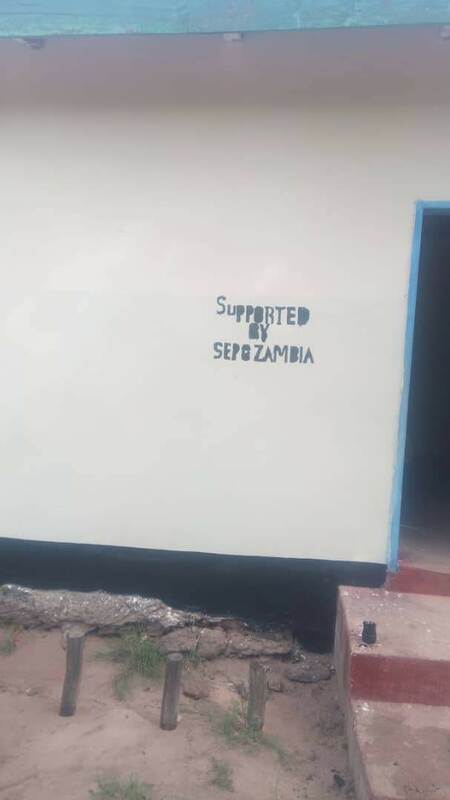 While the total cost of the new building is beyond the scope of our resources at the moment, SEPO committed to funding the initial stages of the project by purchasing most of the cement that will be needed to make the cement blocks for building (thanks to the support of CNOS and many other donors). The Kalangu PTA and parents will provide the labor and expertise in brick making and construction. We will continue to provide updates as the project develops. We will distribute the school supplies that were generously donated by Emmeline Cook Elementary School and shipped by Goatshark Enterprises, Inc. on Monday, June 25th – so look for updates soon after! We’ve finally arrived at departure day! Bags are packed and ready to load. Think we have enough stuff?? One last thanks from SEPO to all our supporters – your generosity will have an impact. Look for updates throughout the summer as we make progress on lots of SEPO projects! Spent the day packing all the supplies for Kalangu Basic School. Grand total of 75 pounds!! Huge thanks to Emmeline Cook students, families, PTO, and Lighted Schoolhouse for your generous support. 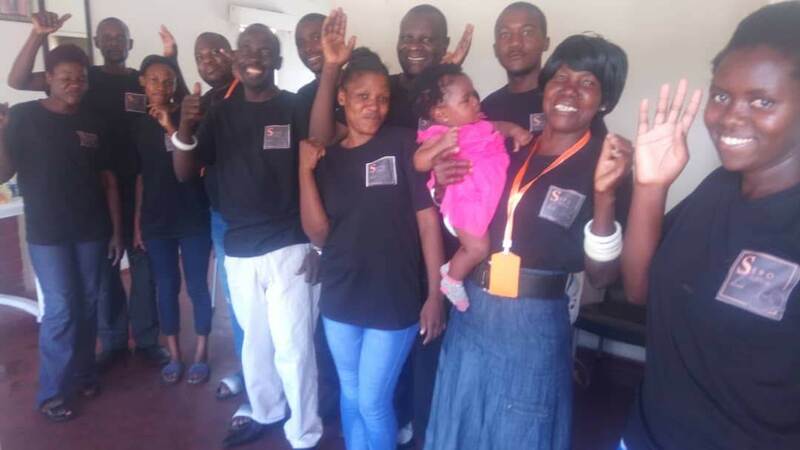 SEPO Zambia is excited to announce the formation of a sister school partnership between Kalangu Basic School and Emmeline Cook Elementary School in the Oshkosh Area School District (Mooka’s school!). We officially launched these efforts this morning at Emmeline Cook’s morning meeting by introducing the students to Zambia and Kalangu. The Emmeline Cook PTO and Student Council organized a supply drive to collect new pencils, pens, and erasers for delivery to Kalangu this summer. SEPO will facilitate the delivery and distribution of the supplies at Kalangu (in partnership with the Kalangu PTO). SEPO is working with the PTO and teachers at both Kalangu & Emmeline Cook to create opportunities for increased cultural exchange and global citizenship as we move forward in this partnership. Partnerships like these are critical in strengthening the links between these awesome students, teachers, parents, and communities.